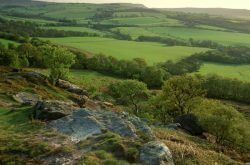 Northumberland National Park is situated to the west of the county of Northumberland, sandwiched between Scotland to the North, the North Sea to the east, Hadrian’s Wall to the South and Cumbria to the West, there are around 405 square miles of superb wilderness within the National Park to explore. The landscape is an outstanding mix of high hills, dales and crystal clear rivers and, not forgetting, the magnificent Kielder Water – Europe’s biggest man made lake. 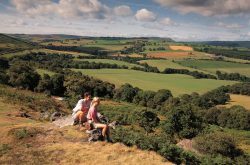 There is a good tradition of walking paths and cycleways in the National Park and Northumberland, so for the outdoor enthusiast there will be something to occupy you for every day of your visit. We have many experts in the area who can organise your walks, expeditions, animal watch, bird watching, cycling, landscape photography and other outdoor adventures. Imagine being in your cabin or B&B, miles from any light polution and really seeing the ‘sky at night’ if you are used to seeing the night sky from a town you will find the night sky in Northumberland unbelievably beautiful. 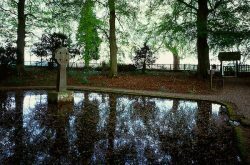 Within the National Park the population is only 2000 – that is less than 2.5 people per square mile less, actually, when you consider that most live in the small villages dotted around the National Park, you really can get away from it all. 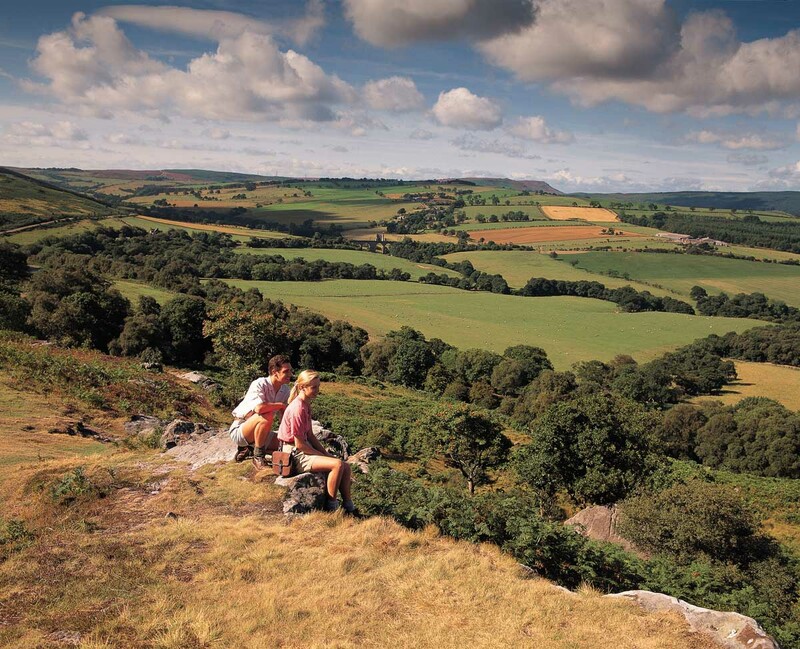 Northumberland’s National Park is officially England’s most tranquil location. 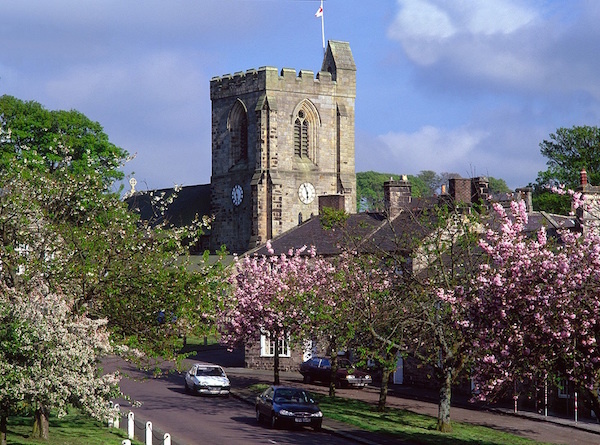 Gateway villages for the National Park within Alnwick District are, Rothbury, Whittingham, Glanton, Powburn, Ingram, Alnham, Netherton, Thropton and Elsdon. 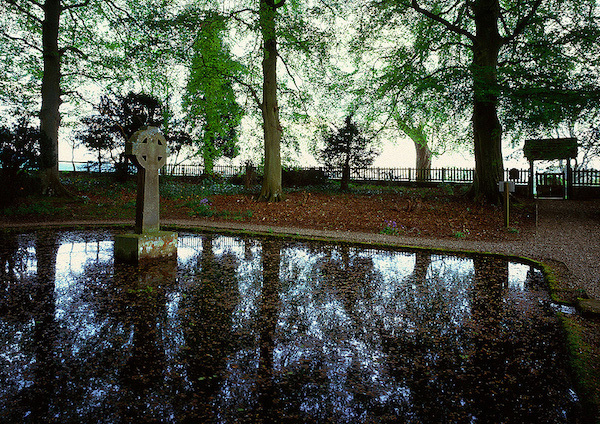 All fringe the National Park with Alnwick being the principal town for the area. 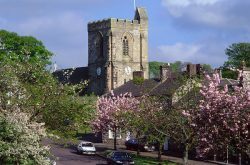 The small town of Rothbury is in the historic district of Coquetdale with landmarks that include the Victorian-era mansion Cragside and, being situated beneath the rugged Simonside Hills, it is a staging point for recreational walking in Northumberland National Park. 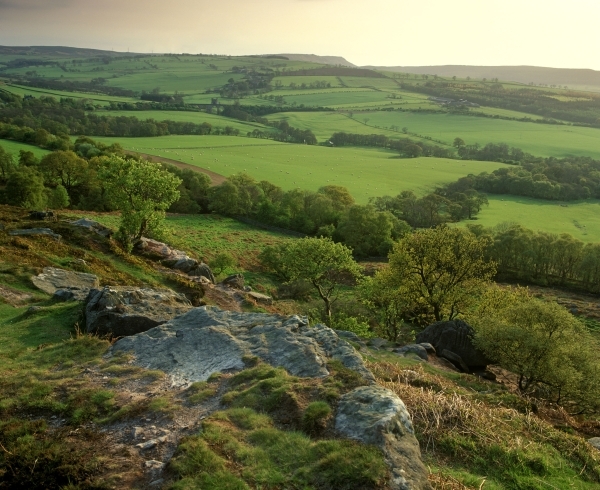 Here, we give you just a snapshot of the National Park as seen from Alnwick District. There is, of course, much more to offer and many more towns and villages which are gateways to the National Park. One thing is for sure, wherever you stay or wherever you enter the National Park you will be smitten, be warned! 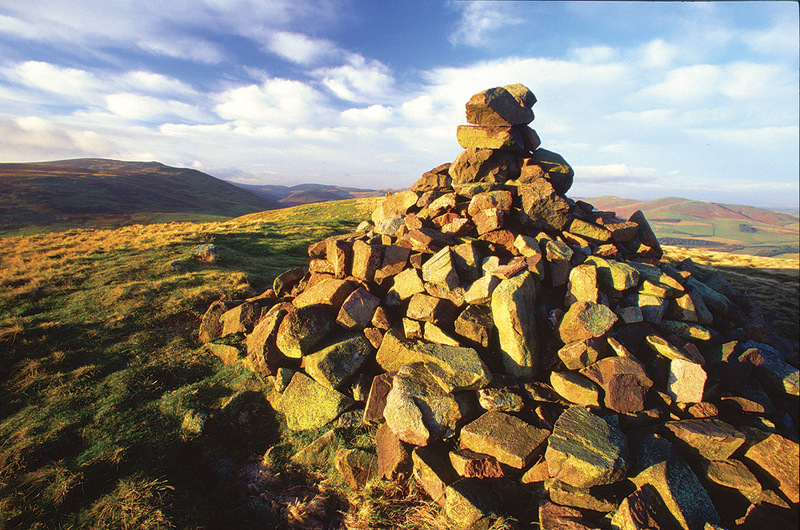 The northern part of the Northumberland National Park, known as ‘High Hills Country’ is dominated by the Cheviot Hills, volcanoes moulded into the rounded shapes by thousands of years of wind and weather. In dramatic landscape on the edge of the Cheviots, near Kirknewton, there is Yeavering Bell, site of the tumbled stone rampart remains of a large Iron Age hillfort. Anglo-Saxon kings of Northumbria maintained a grand palace and much earlier, Neolithic people had a temple here, and Bronze Age communities buried their dead in the shadow of Yeavering Bell. To the west lies Kielder Water, the largest forest in England, the largest reservoir in North West Europe and is a haven for red squirrels, deer and rare birds, including many species of birds of prey. It is ideal for activities such as walking, cycling, horse riding, fishing, boating and watersports and you can enjoy a trip on a ferry cruiser. To the south, the ruins of Hadrian’s Wall form the most spectacular Roman remains in Britain. The mighty wall ran across the whole width of Britain, from Wallsend (Newcastle-upon-Tyne) in the east to Bowness-on-Solway in the west. 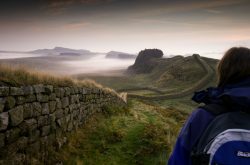 In Northumberland you can see Vindolanda, Housesteads, Chesters Roman sites, and Birdoswald is nearby in Cumbria – all accessible by the award winning Hadrian’s Wall Bus Service.